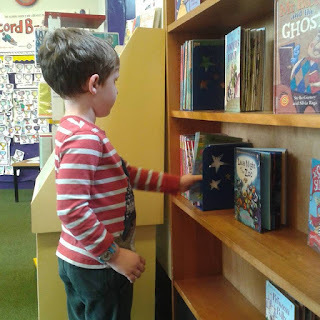 The Dotty Hippo Blog: Do You Use Your Local Library? There has been a lot in the news over recent years about library cuts and restructuring which is a terrible shame. 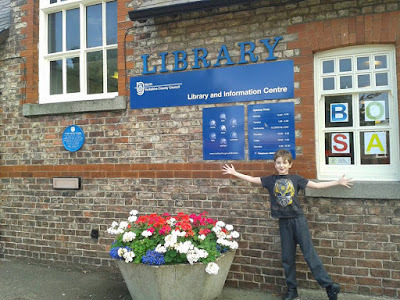 People (including families) are being asked to support their local libraries simply by using them as footfall gives a good indication of how popular these places are (and encourages the powers that be to keep them funded!). There are huge benefits to families to using the library too. Whichever way you look at it you really can't beat having access to hundreds of free books to read, whether these are first numbers and touch books for very little book fans or grown up books for parents to enjoy during those quiet times when little ones are sleeping! Many enjoy being able to constantly swap finished books for new ones and not have to squeeze any more bookcases into their home. Once upon a time libraries were to be kept strictly quiet, no squeaky shoes, no talking and absolutely no children chatting and laughing. The libraries of today are very different with dedicated children areas, appropriately sized furniture, toys, colouring in stations and lots more to encourage young books fans and make their time at the library both enjoyable and memorable. 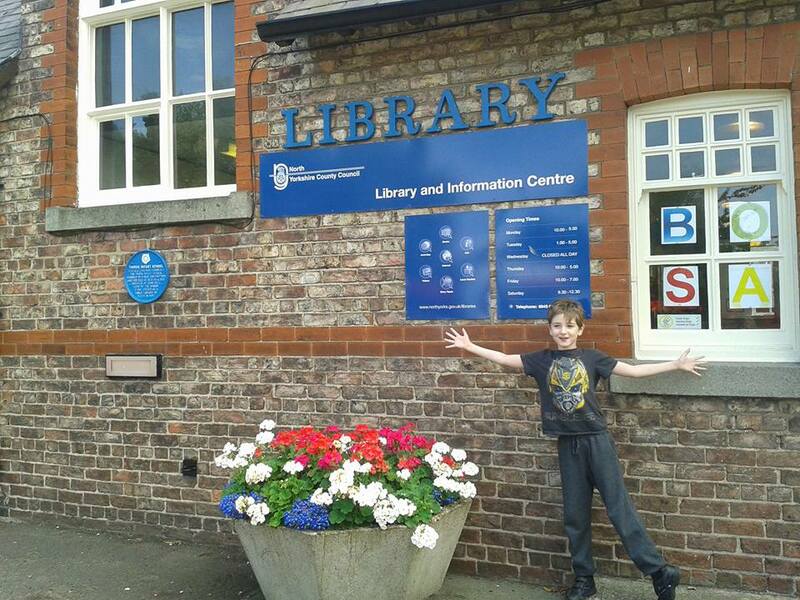 Libraries now run a wealth of free events for their community including many which are very family focused. from Code Club (for children 9yrs+) to themed story times and even craft sessions for younger children. The annual Summer Reading Challenge for children aged 4yrs and over is incredibly popular and you may learn more about it here. It is often possible to sign up to receive notifications of these events by email or find the information in your local branch where they are well advertised. Sometimes you visit the library looking for something specific, perhaps the next book in a series or something you or your children have seen or heard and want to try. 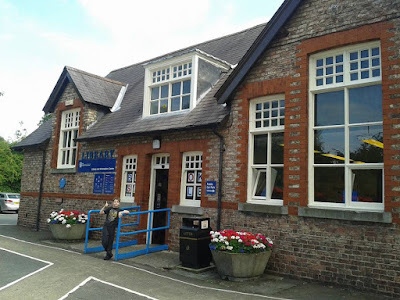 The library have a fabulous system through which all of the local libraries are connected and staff are able to search for and request books to be sent to your branch for you. What is even better there is no charge for this for children. As well as reading for pure pleasure visiting the library and taking advantage of all that they offer is a great way to help your children to develop their literacy skills. 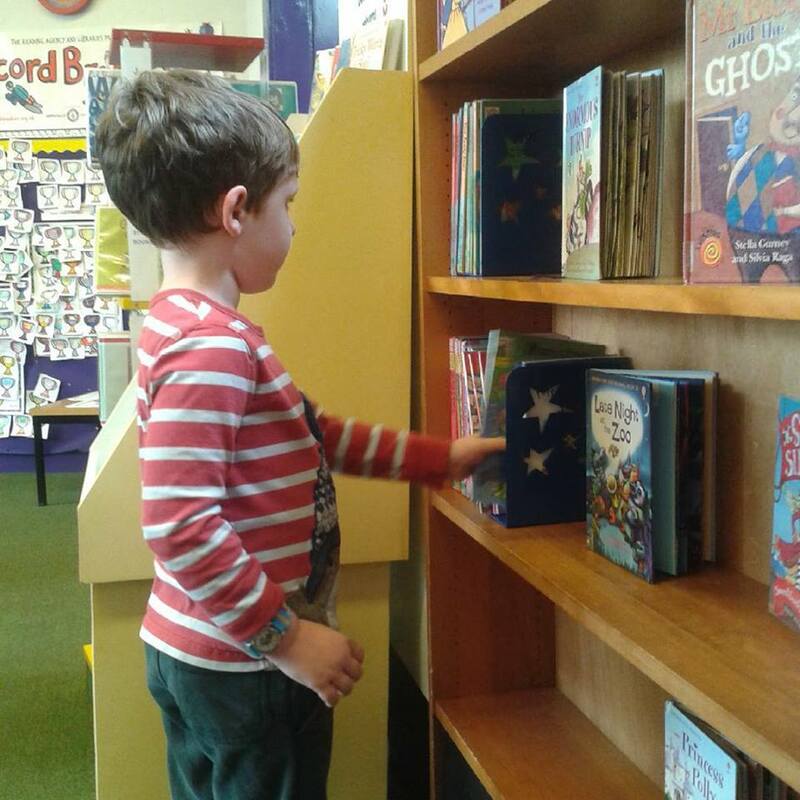 With a great number of books for all abilities and interests as well as well-trained and knowledgeable librarians and volunteers on hand to help there is no reason why even the most reluctant reader shouldn't find something he or she could enjoy. 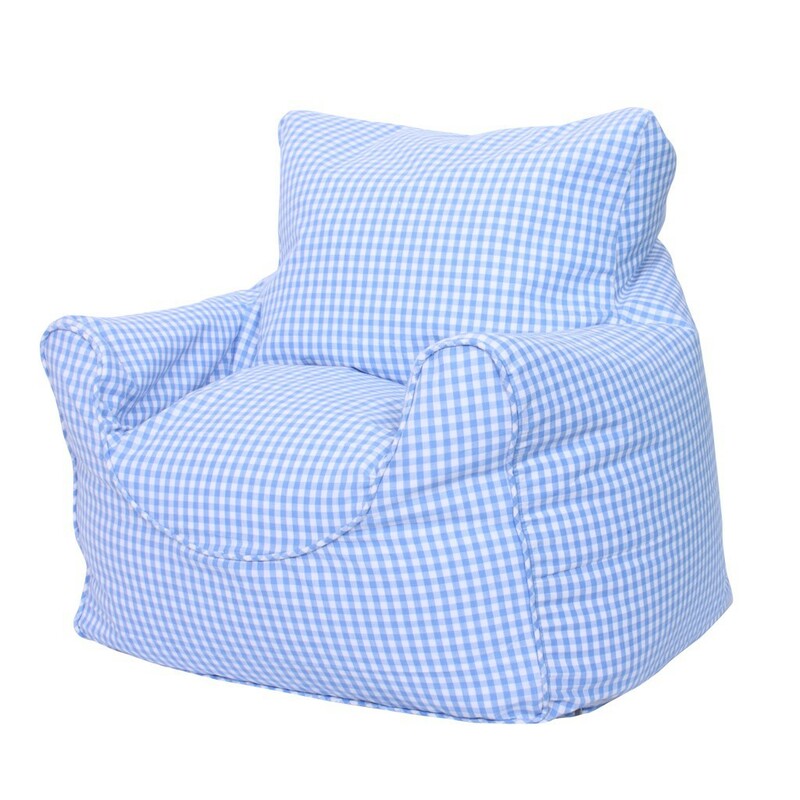 There really isn't anything quite like opening a bag full of new books, snuggling down on the mat or in your favourite comfy chair and sharing stories with yourfamily, or reading to yourself. Do you have a cosy chair or dedicated reading area? Do you visit your local library? Have you attended any of their special events? Do leave a comment and tell us what your favourite part of visiting your local library is.